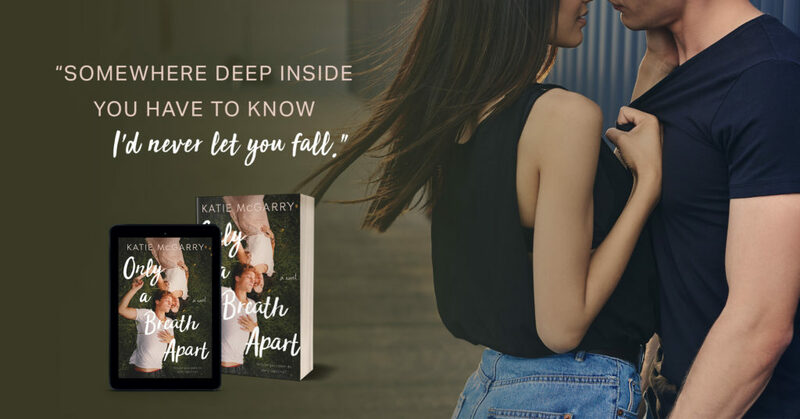 In the latest book from Katie McGarry, we have two people that used to be best friends but then are separated because of Jesse’s fear that something may happen to Scarlett. He grew up believing that the family curse is really and would do anything to protect Scarlett, even if it’s slowly killing her. Scarlett is the master of schooling her emotions. She has had tons of practice doing it. But the only person that she can’t keep her emotions from is Jesse. He has always been able to get under her skin and while she wants to hate him, she can’t. I relate to Scarlett on so many different levels. She struggles with trying to be a normal teenager but is confused because of the life that she is being brought up in. It only gets more and more complicated as time goes on and she has to make a decision on what is best for her family vs what is best for her. Jesse has worked so hard to try and defeat this curse that he has grown up with. I like seeing him soften when he finally lets Scarlett back in his life and when he doesn’t let his pride win out on him trying to accomplish his dreams. 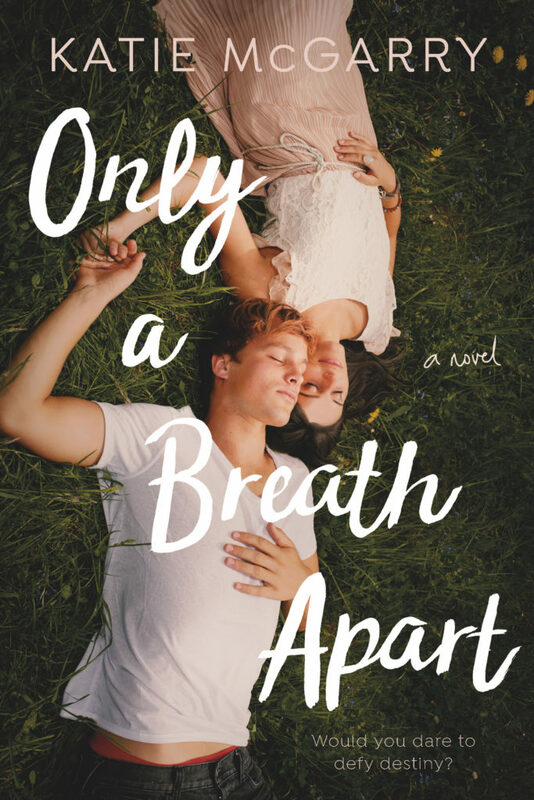 McGarry’s books always touch upon something that is dark and complicated in every one of her books. But that is what I love about them. I feel like anybody with every background can either understand the themes that are represented or have felt them first hand. I can’t wait to see what she is going to do next. 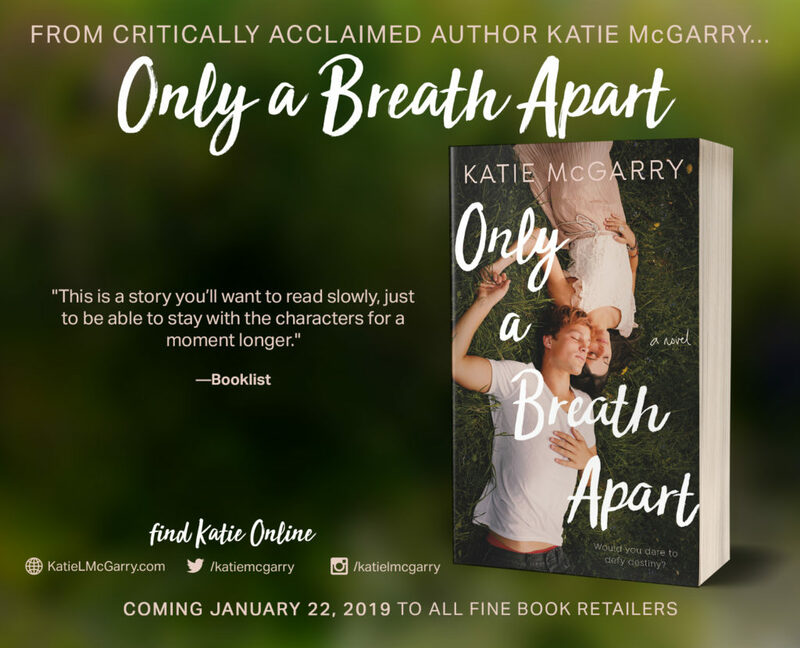 This entry was posted in Books and tagged Inkslinger PR, Katie McGarry, Only a Breath Away.